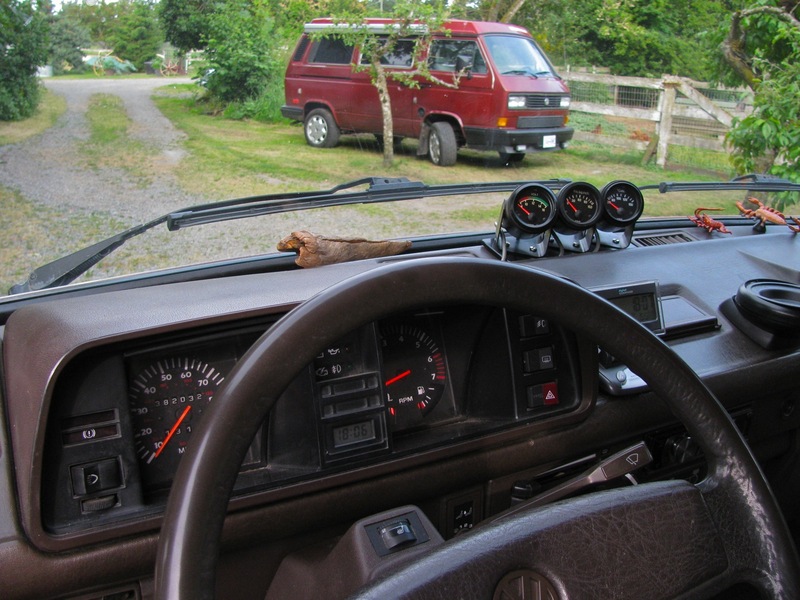 This entry was posted on June 18, 2013, 10:40 am and is filed under vanagon, vanagon mods. You can follow any responses to this entry through RSS 2.0. You can leave a response, or trackback from your own site. 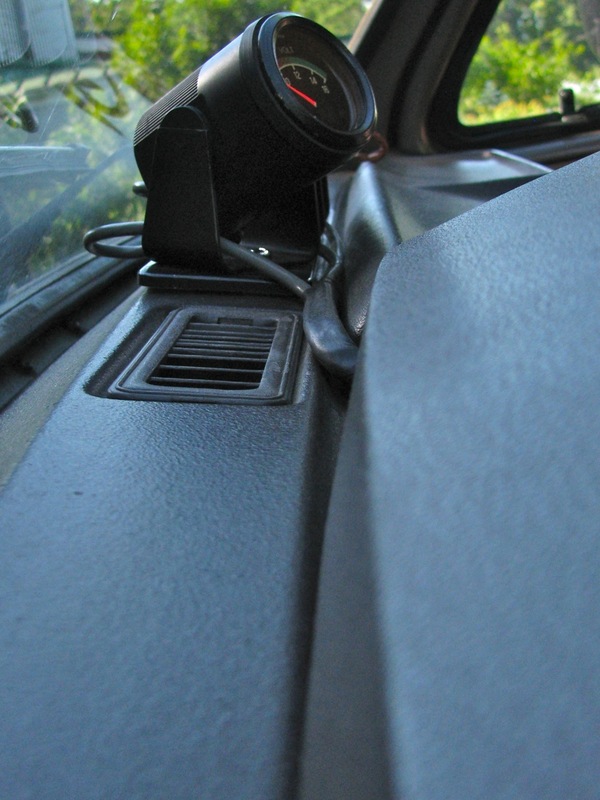 This post just helped me out with a gauge install in my rabbit. Thanks!! Hey thanks, it is always good to knwow one has helped even a little.